Dr. Lauren Bloom is a family practice physician with a special interest in women’s health issues. 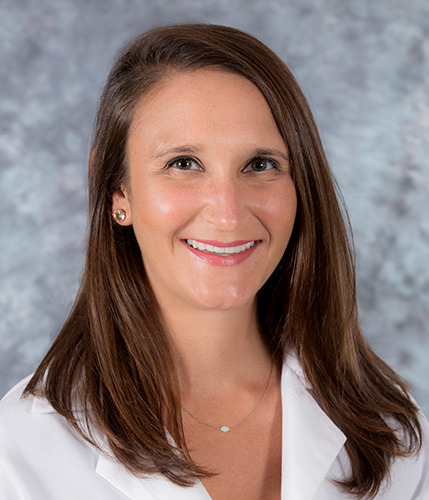 Dr. Bloom earned her Doctor of Osteopathic Medicine from the Philadelphia College of Osteopathic Medicine and prior to that earned a Bachelor of Science Degree from the University of Michigan. She completed her residency in family medicine at Largo Medical Center in Largo, Florida. Dr. Bloom is a member of the American Academy of Family Physicians and the American Osteopathic Association.